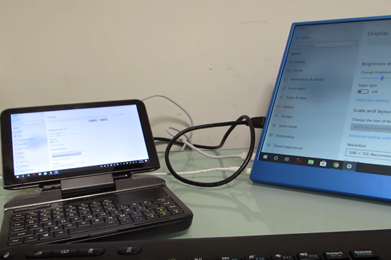 The GPD Pockets were very successful crowd funded netbook style laptops featuring a high resolution 7” touch display housed in an aluminium alloy body. 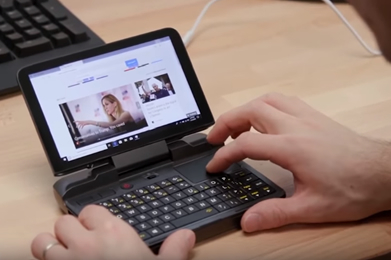 The original GPD Pocket (2017) offered an Ubuntu pre-load option while the GPD Pocket 2 (2018) is available with Windows 10 only. 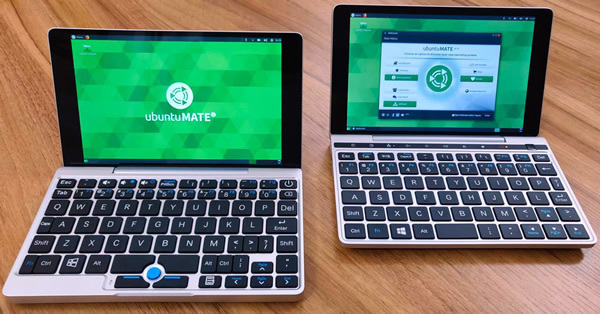 The pre-configured image of Ubuntu MATE for the GPD Pockets is a continuation of the excellent work by Hans de Goede, nexus511, stockmind and many others following the release of the original GPD Pocket. Internal display rotation for Xorg. Double the console (tty) font resolution. The display manager (Slick Greeter) configured to use HiDPI mode. The display in the desktop session is scaled to produce an an effective resolution of 1280x800 which makes the 7” 1920x1200 panel readable. This scaling can easily be disabled for anyone wanting the full native panel resolution. 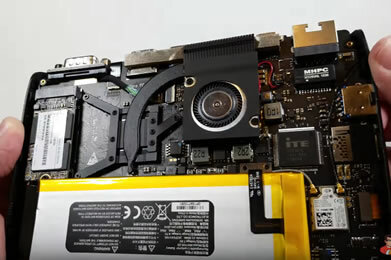 The additional BRMC4356 configuration required for the original GPD Pocket is included so WiFi works.